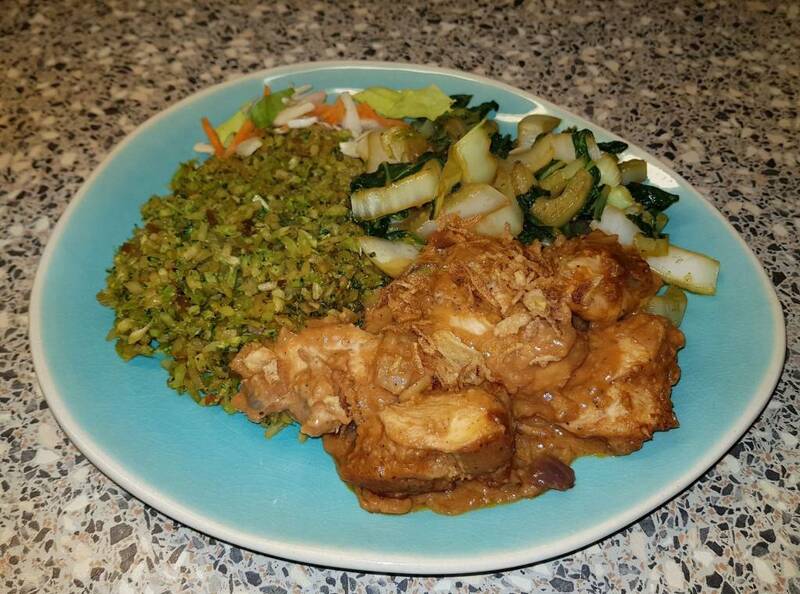 A delicious new recipe that Sandra Kemna prepared with a slow cooker. She has included Greensweet Brown. Do everything in the slow cooker. Mix together and put the slow cooker on low for 3 hours. Tasty with cauliflower or broccoli list (0 points) and fried paksoi (1 point) and spring onions over it. Do you have points about it is nice to sprinkle some fried onions or peanuts over the dish. Put the soy sauce, soy sauce, water, stock cube and garlic in a pan and let it get hot. Add the bok choy and stir fry for about 5 minutes on a high heat. Put the water, the vegetable stock cube, the sweet soy sauce, soy sauce and sambal in a pan. Let it be hot for a moment. Add the broccoli list and stir fry in 5 minutes. Source / photos: Sandra Kemna.